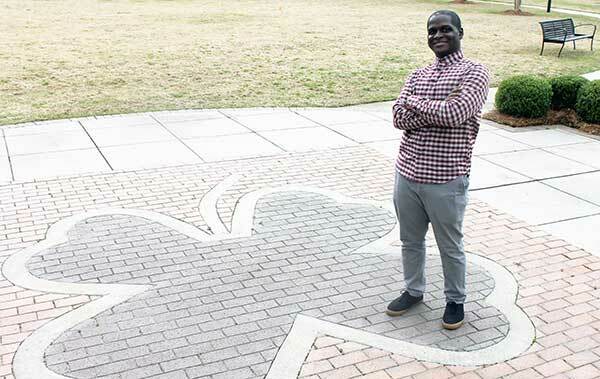 Active in student government and Dublin Campus activities, Brison Mills is a senior IT major at Middle Georgia State University and a U.S. Army veteran. Hometown and Residence: East Dublin. High School: East Laurens High, where he participated in track and field and cross country. Family: Brothers Ezra Mills and Clayton Mills. Activities: Anime club, CAB (Campus Activity Board), SGA (Student Government Association).